SEO Experts Dan Thies and Leslie Rohde have a long reputation as SEO pioneers. get off that treadmill and start Leveraging the new web. 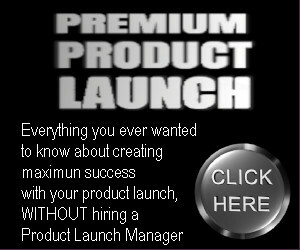 * Top rankings for a brand new high-competition site in just 90 days! Dan and Leslie’s next case study?